We’re delighted to be promoting the Manchester leg of Skinny Lister and Beans on Toast’s co-headline tour! Label mates, touring buddies and drinking companions, they make a perfect match. Both bands are hardworking, fun-loving, heavy-touring acts that bring a unique and modern take on the age old tradition of English folk music. Together they are given the opportunity to play on bigger stages and bring their shows to larger audiences. Both bands will be playing full sets. It’s going to be one hell of a party. 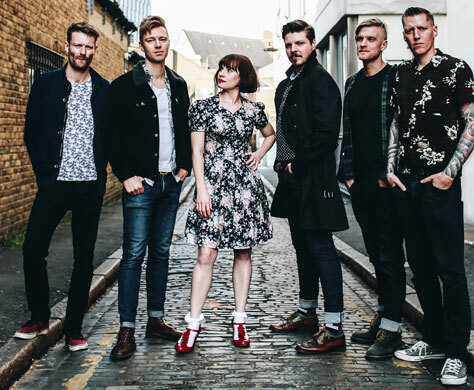 For Skinny Lister, this tour will wrap up the worldwide campaign of their third and critically acclaimed album The Devil, The Heart & The Fight. It follows a fully sold out UK tour in May, after another in October 2016, extensive tours of Europe and the USA, and a summer ram-packed with festivals including a prestigious slot on Glastonbury’s Avalon stage on Sunday night. 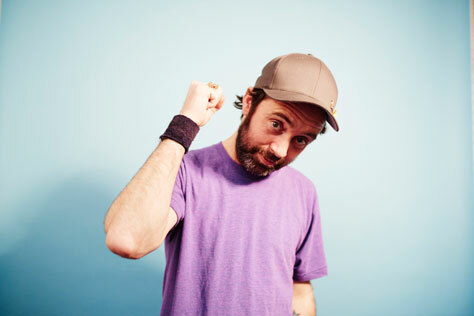 This tour will also act as the UK album tour for Beans on Toast’s ninth album, released slap bang in the middle of the tour on 1 December. He’ll be bringing a full live band with him plus fiddle, accordion and honky-tonk piano, playing a mix of brand new tunes from the forthcoming album and old classics from his huge back catalogue. Both acts release music on Xtra Mile Recordings, home to Frank Turner, Against Me! and Will Varley to name just a few. The label prides itself on community and family values as well as punk rock attitude and incredibly good music. All of these aspects will shine through in this awesome collaboration of a tour.